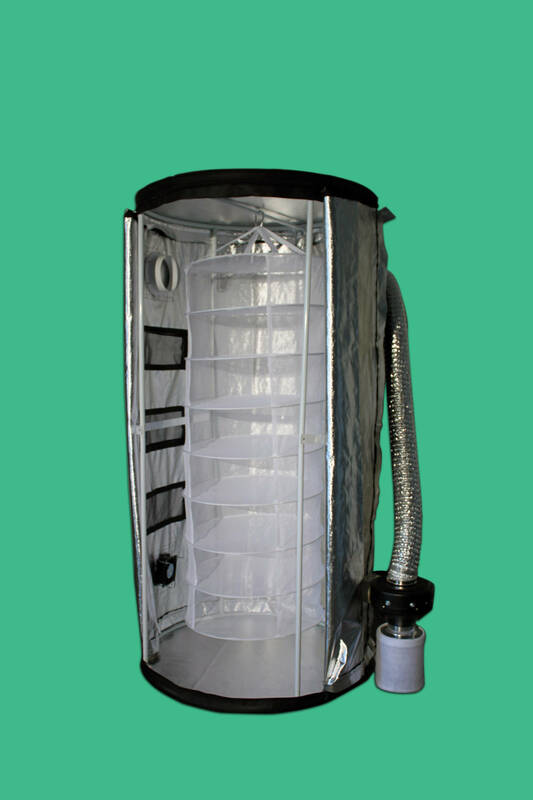 View cart “Standalone Tube Dryer” has been added to your cart. 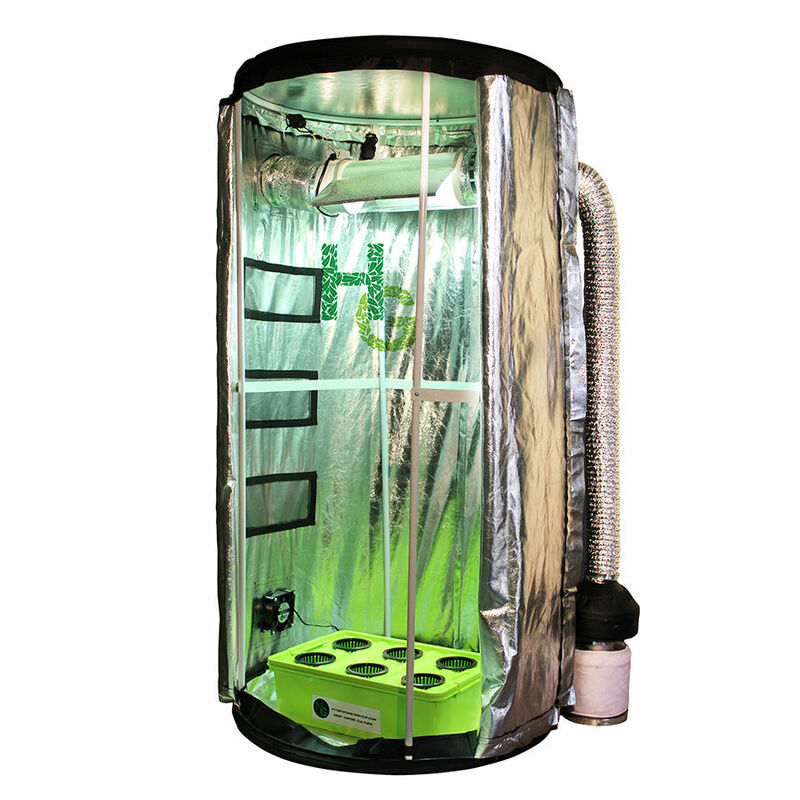 The Grow Tube. 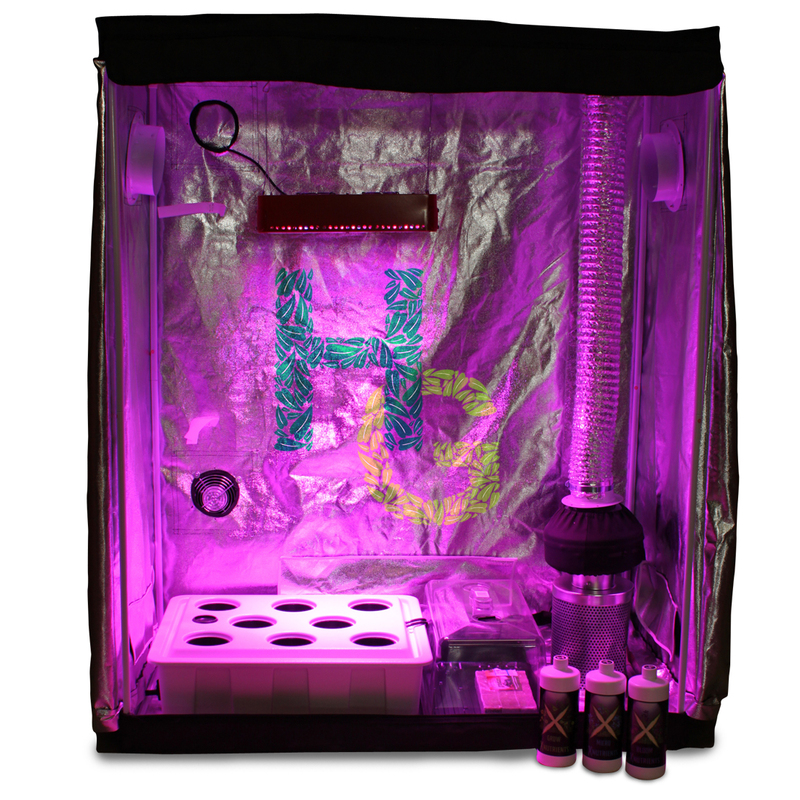 This Complete system comes with intercooler 400 watt HPS and MH lighting systems, internal light adjusters, inter cooled ballasts, timers, nutrients and your choice of Hydro or soil growing systems! 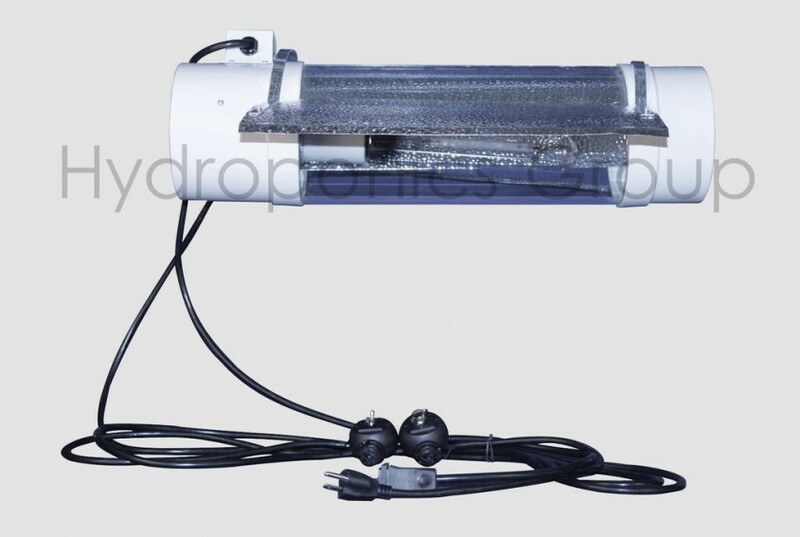 The new cylindrical design is yet another engineering marvel from Hydroponics Group. 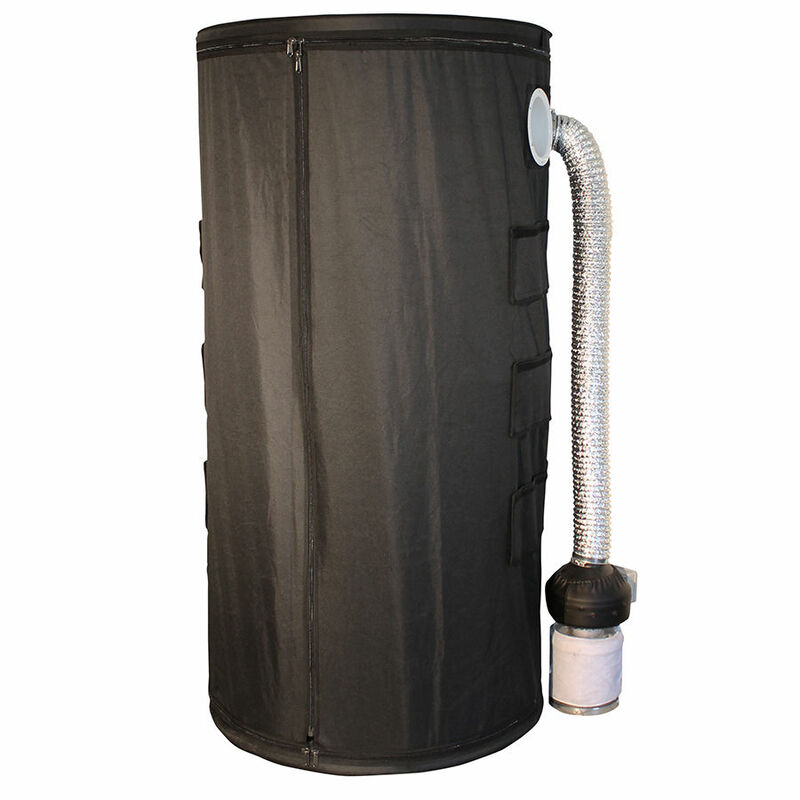 The round design maximizes space and efficiency keeping your mothers or flowering plants happy. 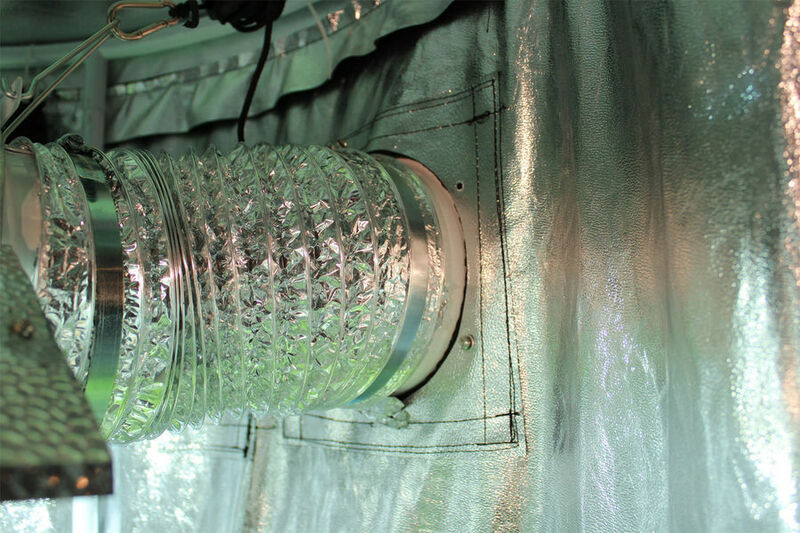 No more corners means no lights loss and the round design augments air flow, making it the most efficient system on the market. 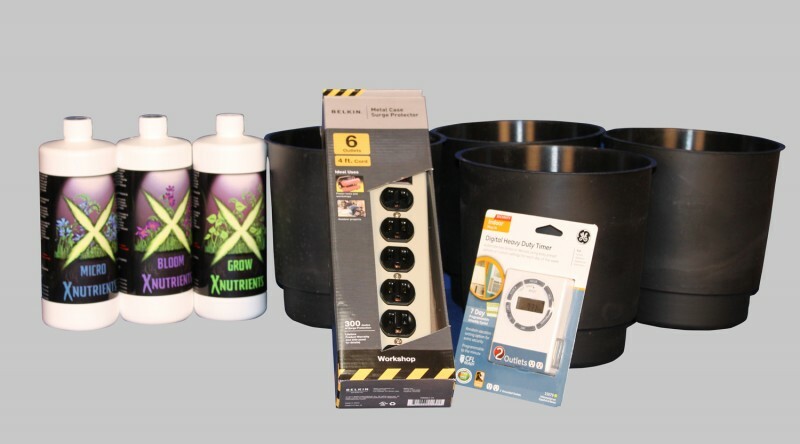 The Grow Tube can be customized with many different options making it perfect for beginners or the advanced grower. 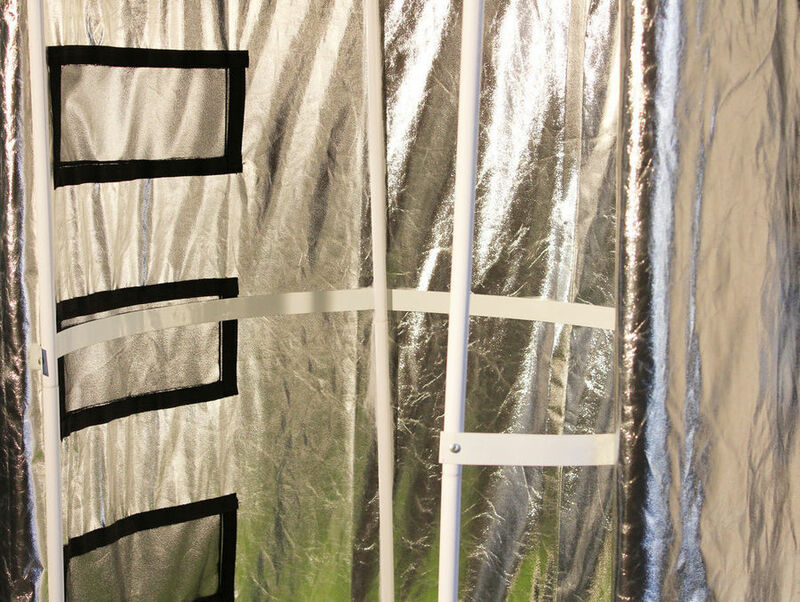 SKU: GROWTUBE-01. 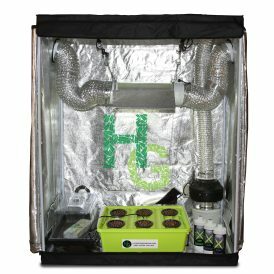 Categories: Grow Tube / Starter Kits. 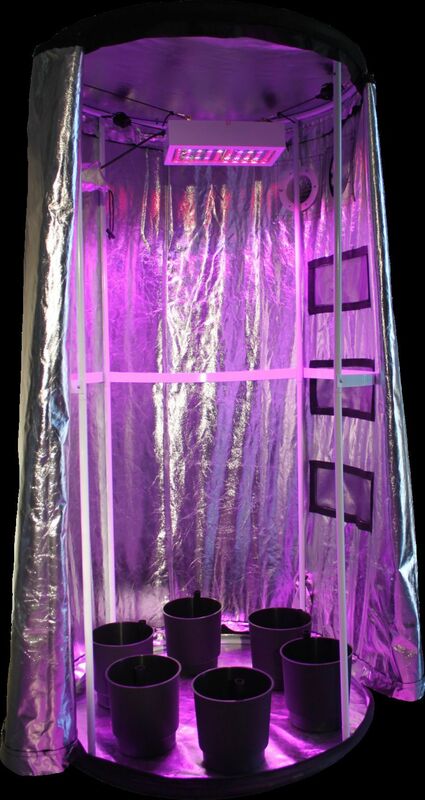 The Grow TubeComes Complete with 400 W HPS and MH internally cooled lighting, this complete system handles 6 full size plants and includes nutrients,adjustable light hangers, cooling fans etc. Grow More for Less start today. Don’t be a square! 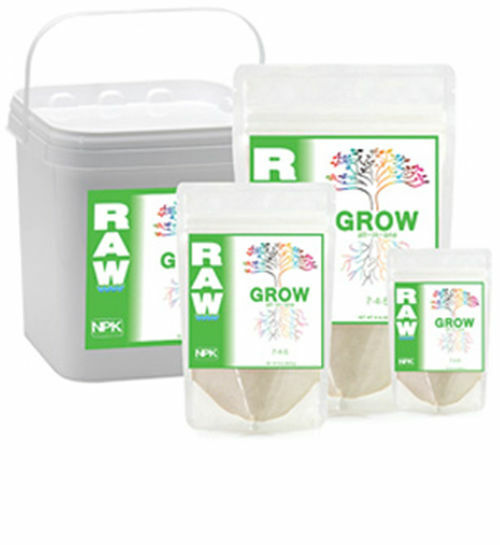 Grow in the round and get your Grow Tube today! 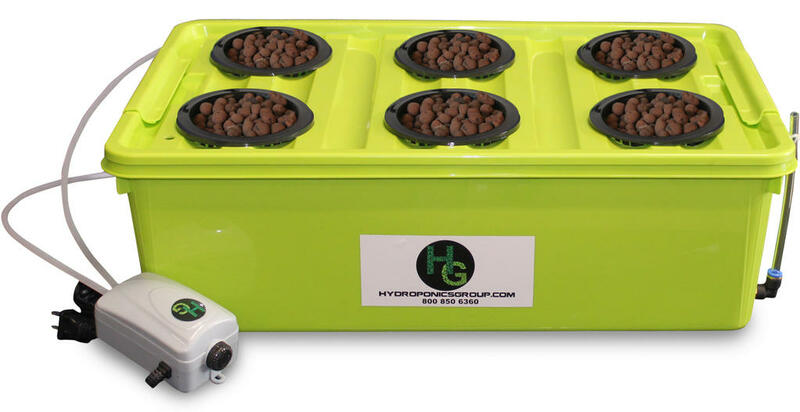 Hydroponics Group offers lifetime support, modular designs, and scientifically crafted lighting and feeding schedules. Includes 3 year warranty on the box and lighting fixtures. 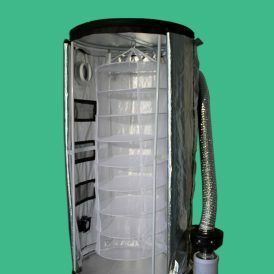 Free instructional videos are available online 24 hrs per day – with installation videos and manuals. I love my Grow Tube! 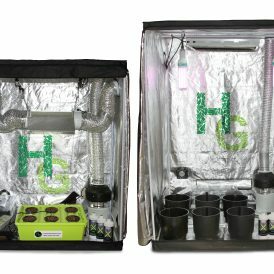 Rick was super helpful in helping me choose the right system for my low budget and I received my Grow Tube just a couple of days later. 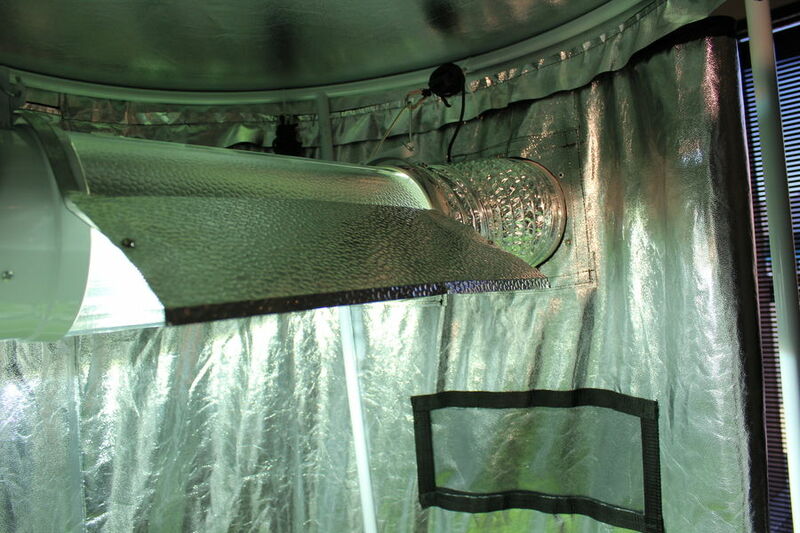 So far my clones are in great shape and the light hangers are adjustable to I was able to lower the cool tube just above them. 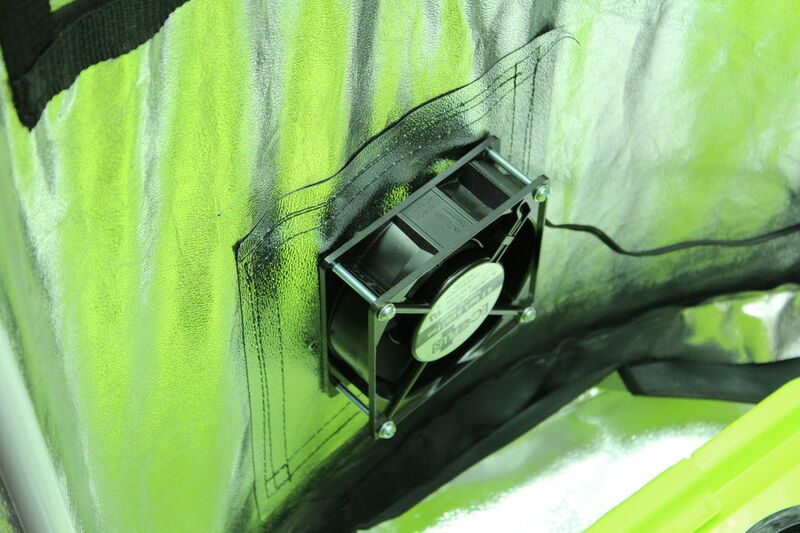 I cannot believe how quiet the fans are, and I can barely feel any heat whatsoever! 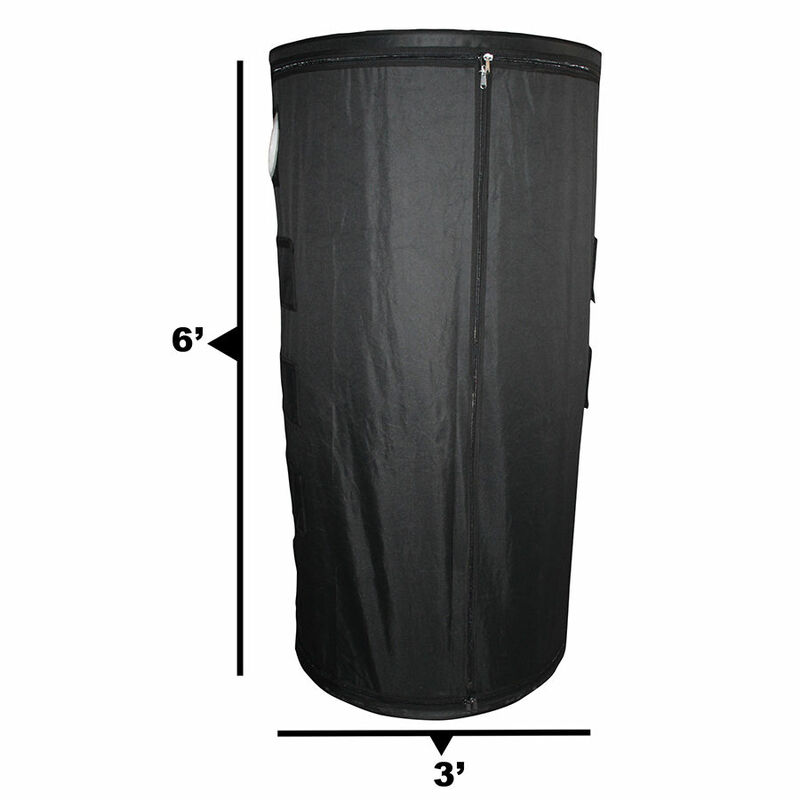 This tent is the real deal, and everything I needed was included! I can’t wait until harvest!!! 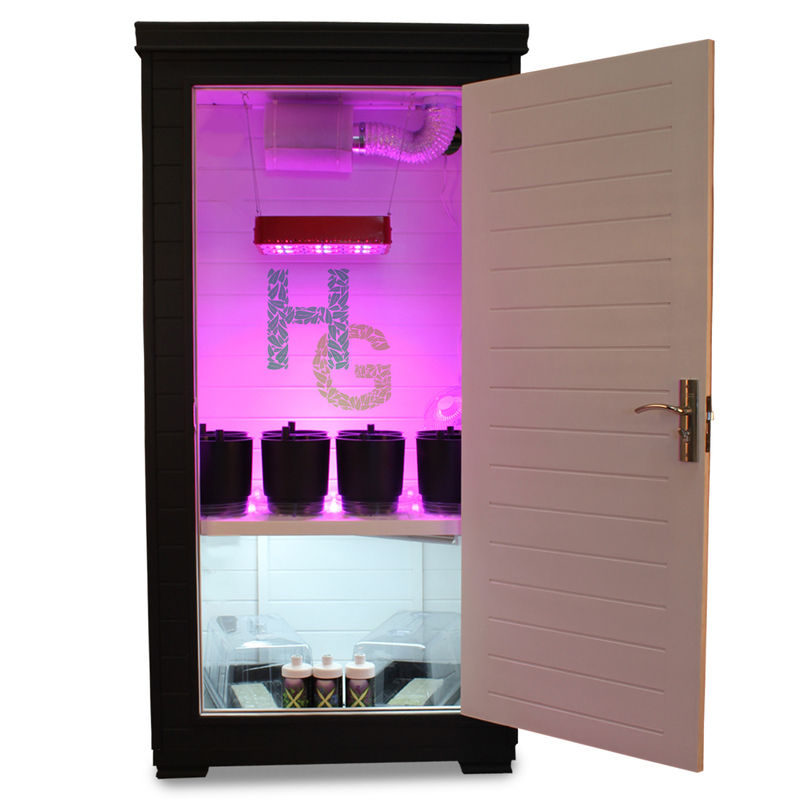 At first, I wasn’t certain if growing with hydroponics would be something I would like. I was used to playing in the soil, and kinda liked it. I didn’t like the giant amount of work that I had to do each year to have my garden though. 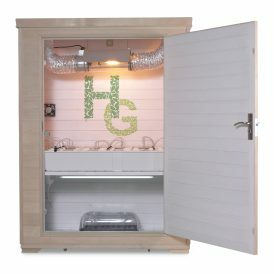 I found Hydroponics group and decided to take the plunge. 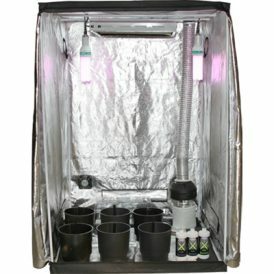 I started with the Grow Tube. It was easier than I imagined getting started, and I couldn’t believe how quickly my plants grew. There was plenty of room, and I loved visiting and caring for my plants each day. 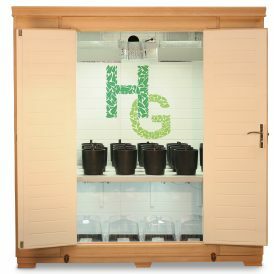 I would tweak this, and change that, and soon, all of my plants were shooting up and putting off huge harvests! I had a few questions, and the friendly folks gave me all of the information I needed and then some. 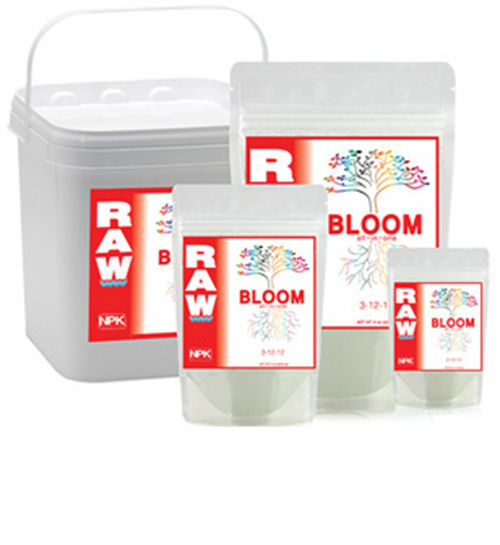 I can’t say enough about your wonderful products and exceptional company. Thank You! 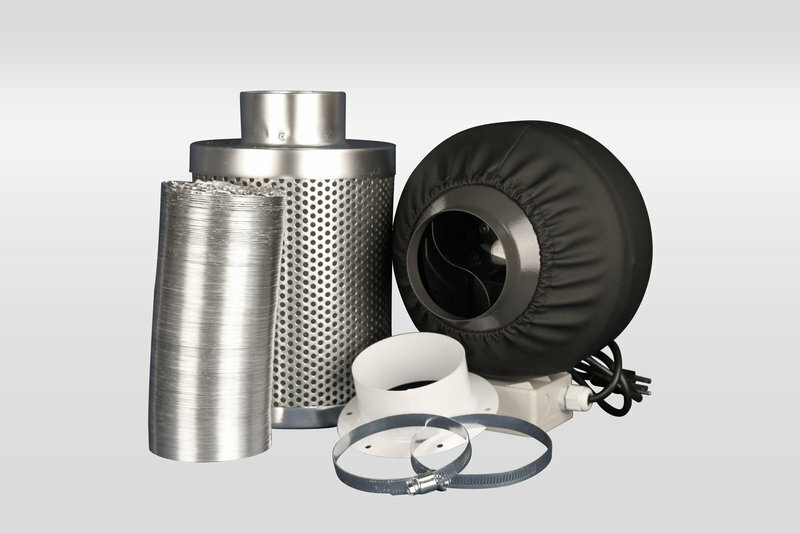 Just a quick note to let you know that hydroponicsgroup totally rocks, and in the world of hydro, they have everyone else beat. I love my system, the website, and the people that work there too.